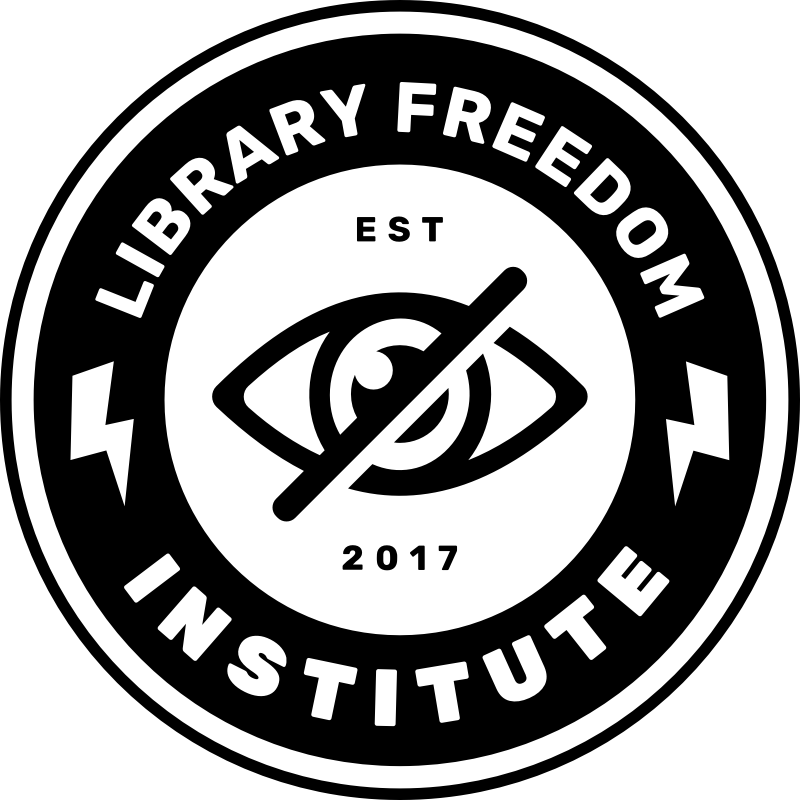 to me this article speaks to the necessity of what we’re doing here in LFI, and why I hope you will all continue to make your libraries into safer spaces more resistant to various forms of surveillance. or at least spaces that acknowledge the surveillance problem and validate the feelings of anxiety and unease that our communities feel. if we want any future for free thought, we have to keep fighting this fight.